Hello and Welcome to Teach English World! 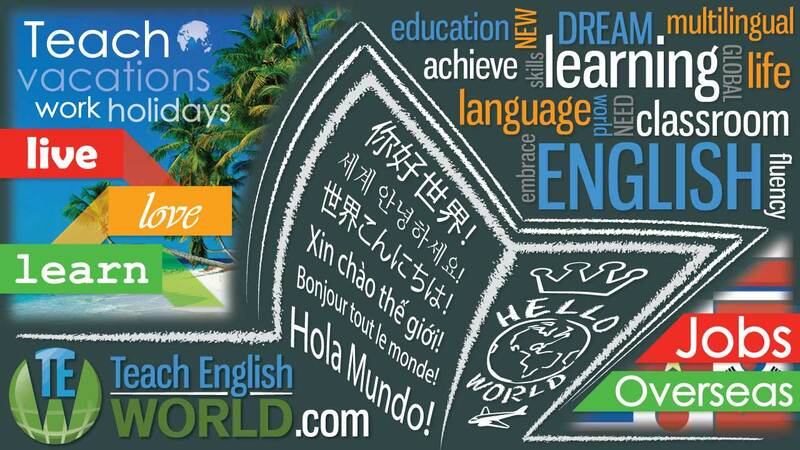 Your destination for Teaching English All Over The WORLD! Teach English World is dedicated in providing the latest information and resources for prospective English ‘teachers’. TEWs’ goal is to become an Internet Social meeting place/hub for ESL and EFL teachers and students from all around the WORLD! Check out the BLOG for information where we talk about experiences on teaching English. Need to Contact Us? Use the form below and we will get back to you.